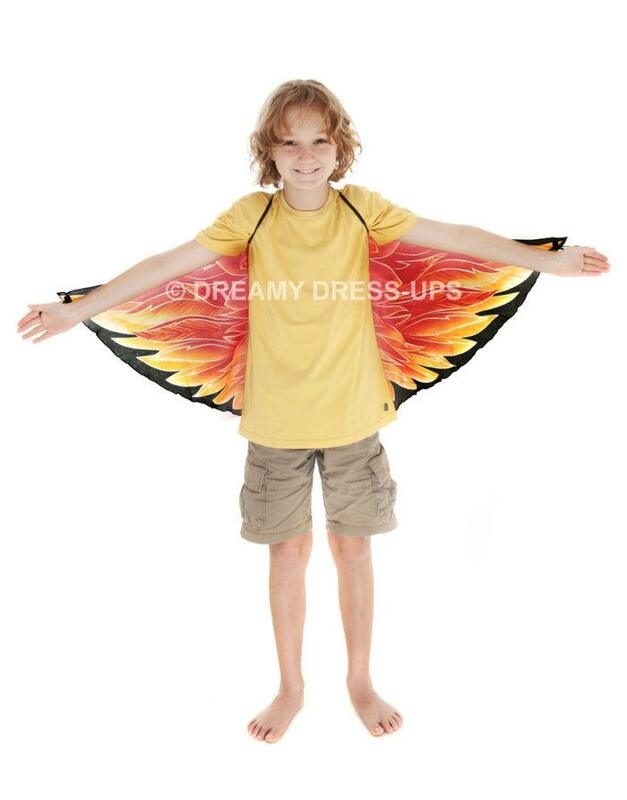 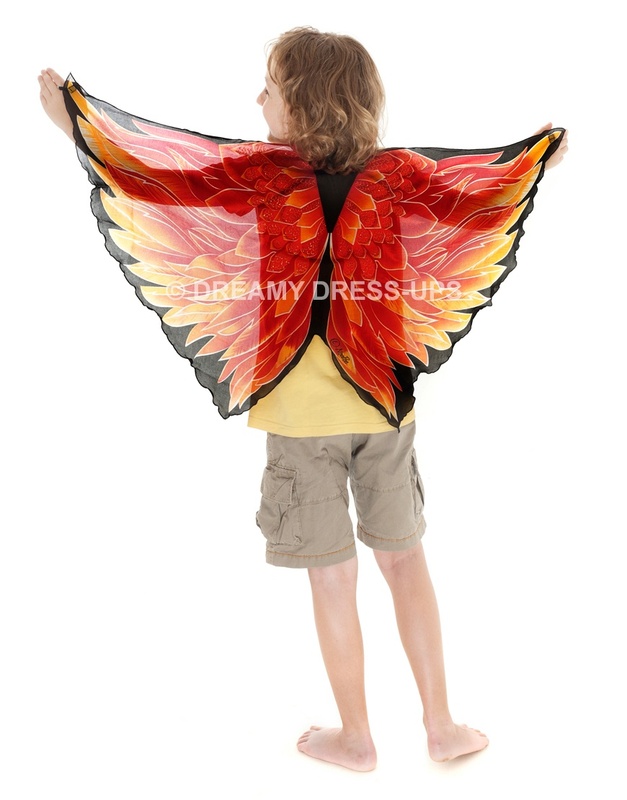 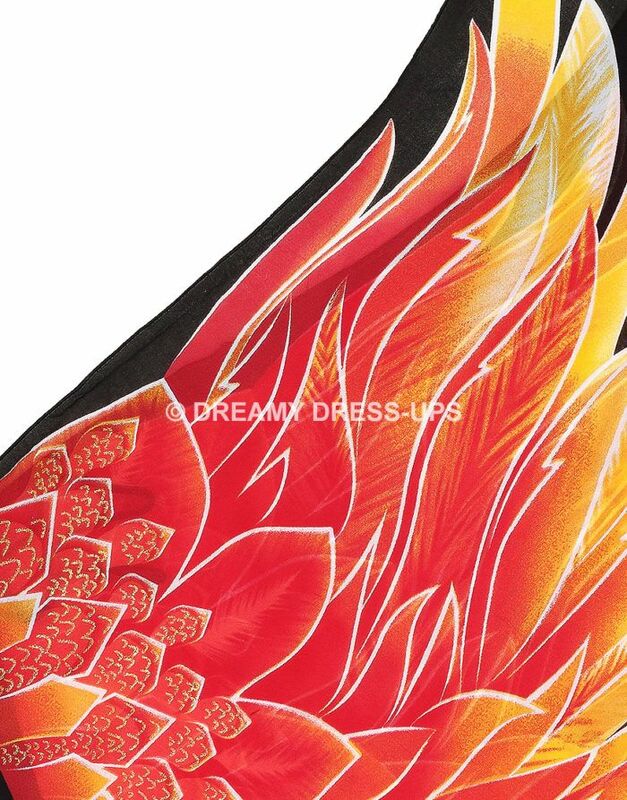 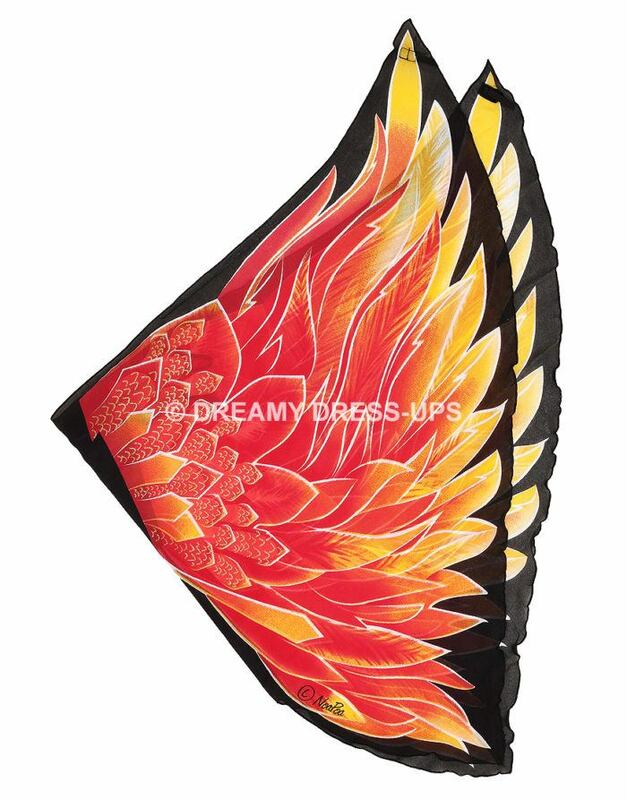 Vibrant red, orange and black Firebird wings in gauzy chiffon with colorful sparkly prints. 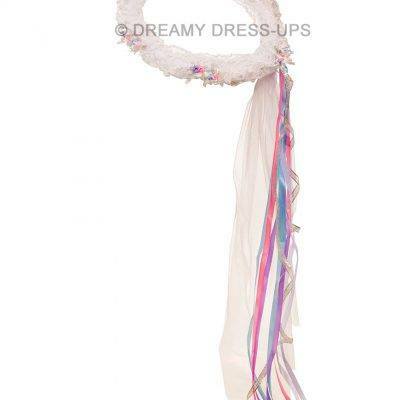 Soft elastic shoulder straps and finger loops come on and off with ease. 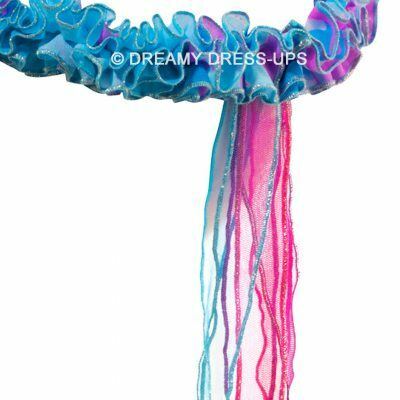 Perfect for dress-up, play and dace! 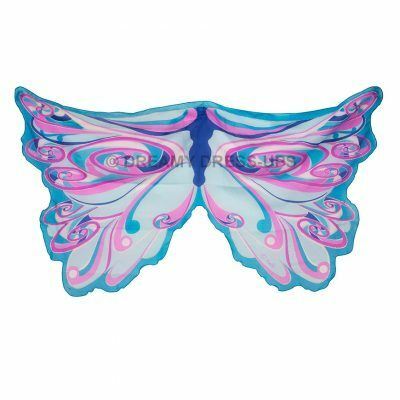 An amazing gift for any little girl or boy! Available in 2 sizes.